There are very good reasons to keep your king out of the center. 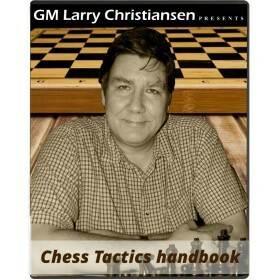 GM Christiansen explains how to attack and execute a king that wasn't able to castle. LarryC’s Tactic Handbook - Episode 5 Opening: : Player(s): There are very good reasons to keep your king out of the center. It becomes a fat sitting duck, an easy target for the enemy's army. After showing us how to attack the castled king, now GM Christiansen moves on to explain how to attack and execute a king that wasn't able to castle. 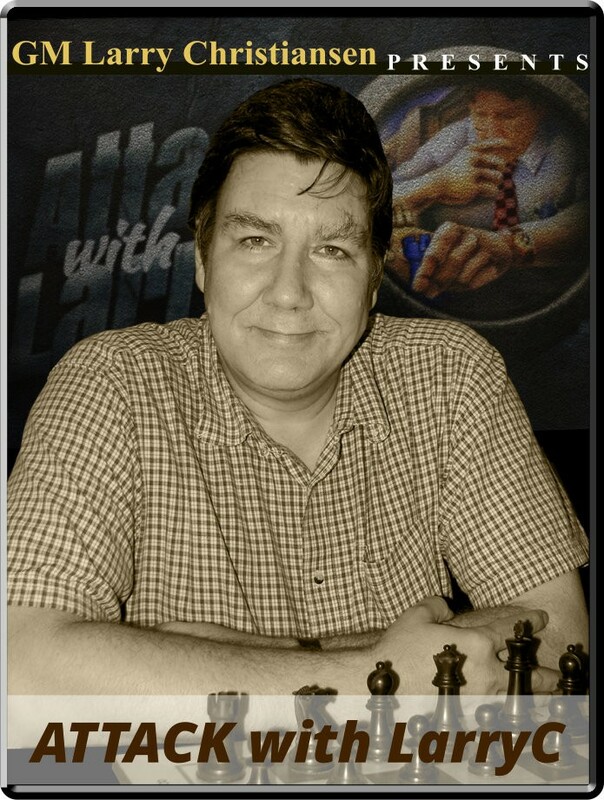 With several examples, taken from games played by the like of Tal and Carlsen, but also unknown masters, Larry, with his unmistakable style, in this episode gives us an introduction about what can happen to the king stuck in the center. In the next episodes of this series, Larry will show how a king in the center is vulnerable in open and closed games.